Mahindra is all set to launch the updated XUV500 in India on April 18, 2018. We expect it to be the last major update for the first-gen XUV as the second generation of the Mahindra SUV is expected to launch in the coming years. 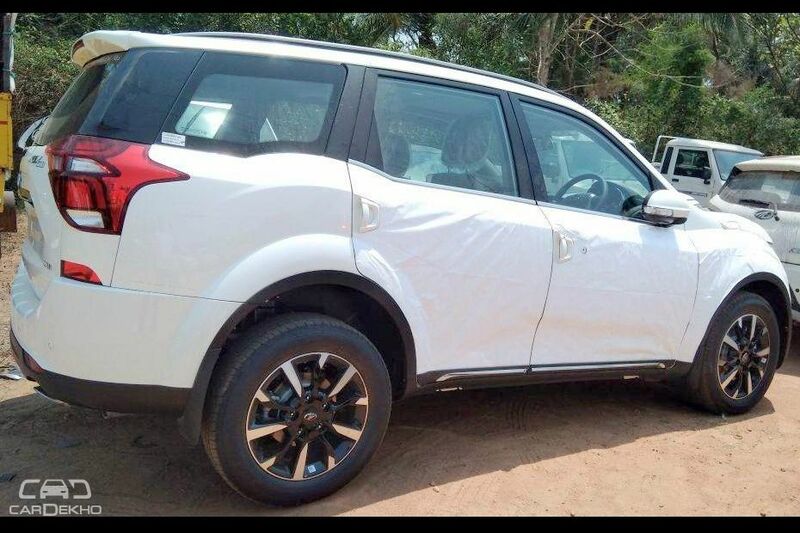 Mahindra has not revealed any details of the XUV500 facelift yet, but thanks to some of the leaked images, we have a fair idea of what the upcoming SUV has in store for us. Here is what we know about the upcoming SUV so far. The XUV500 facelift is expected to retain the same set of 2.2-litre petrol and diesel engines. On the outgoing model, both the engines make 140PS of maximum power but have different torque figures – 320Nm (petrol) and 330Nm (diesel). Transmission duties will be taken care of by a 6-speed manual or a 6-speed automatic transmission (petrol), just like the outgoing model. Mahindra has not revealed prices of the XUV500 facelift yet, but we expect it to be priced at a slight premium over the outgoing model, which is priced between Rs 12.78 lakh and 17.86 lakh (ex-showroom Delhi). When launched, the XUV500 facelift will renew its rivalry with the Jeep Compass, Hyundai Tucson, Toyota Innova Crysta and the Tata Hexa.